Reach in social media terms is how many eye balls you get your message in front of and is often described as impressions or video views depending on the social platform or post type. In TV land it is measured by ‘TARPs’ (target audience rating point) with a corresponding description of ‘% of share of voice’. This measurement is driven by your advertising spend. Similarly, in social media reach is driven by media investment and plays an important role in driving brand awareness. However on the downside, reach doesn’t measure an actual outcome. Zavy’s ROI in social media study uncovered that the deeper the engagement, the stronger the relationship to sales. In fact, almost 90% of the relationship to sales growth from engagements came from shares & comments. 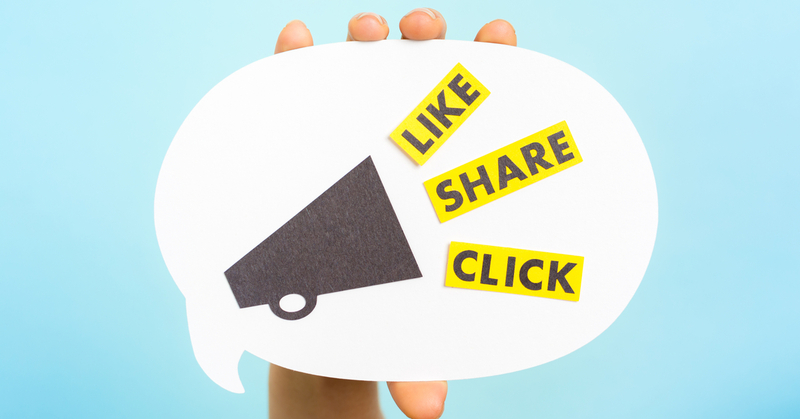 Shares also create ‘earned media’ – the value of the advertising if the organisation had to pay for it, and given it comes directly from a known connection it has far greater impact than straight advertising. A recent example of strong engagement is Kiwi Bank’s ‘I Am Hope’ campaign. With over 24,000 shares and the average New Zealander having 128 friends, that has the multiplier effect of getting in front of over 3 million people – organically! Brand sentiment soared to a net positive sentiment of 68% and created a huge influx of over 7000 new followers on Facebook. Keen to see how your brand compares with engagement? Set up your scoreboard with Zavy, below. Or, why not check out our latest study!